The Aneto-1K is the first representative of a new family of 2,500 to over 3,000 shp engines that has been in the works since 2015. 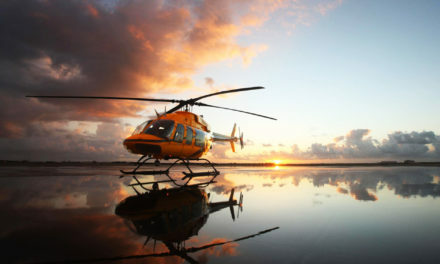 The engines are designed to power super-medium and heavy helicopters. 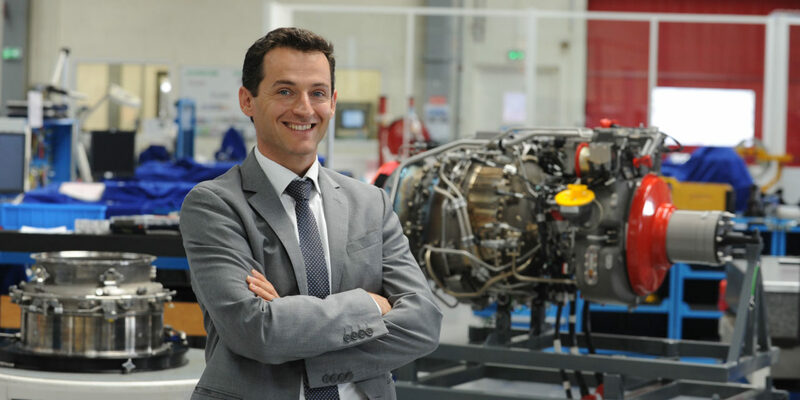 With this move, Safran Helicopter Engines (SHE) has strengthened its position on the market, estimated at 74,000 aircraft over the next 20 years. The Bordes-based engine manufacturer has found a launch customer for the Aneto-1K in Leonardo’s new twin engine, the AW189. The new model, dubbed the AW189K, made its first flight equipped with two Anetos on March 9, 2017, taking off from the Italian manufacturer’s Cascina Costa flight test center. 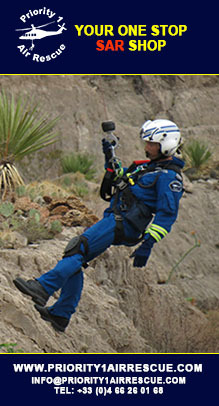 The engine is currently expected to receive certification in the fourth quarter of 2018. Let’s take a closer look at this manufacturing adventure brought quickly and efficiently to fruition. 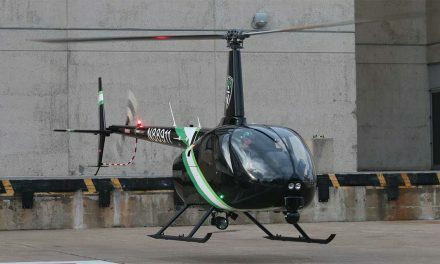 It was a real surprise to learn you were partnering with Leonardo Helicopters. Could you tell us exactly how the two companies came together? We have wanted to work with Leonardo for several years, and they have been looking for an engine manufacturer. In 2013, our partnership with Leonardo expanded when we bought Rolls Royce’s shares in the RTM322 program, which powers the EH101 Merlin. We took advantage of the situation to show them what we could do, the engine solutions we could bring to aircraft we weren’t working on. 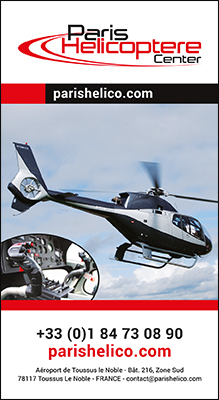 Safran Helicopter Engines is a well-known brand, with a renowned worldwide service network. How did you become interested in the AW189? The AW189 launched in 2014. 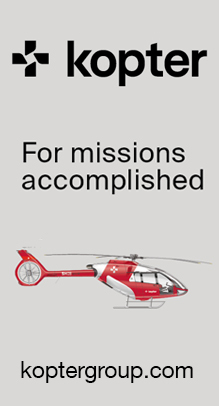 Leonardo was looking to broaden the range of missions the helicopter was suited to, particularly in terms of temperature and altitude constraints. That’s exactly what the Aneto-1K has allowed it to do, thanks to its increased power. And it’s important to remember that the aircraft is also equipped with the eAPU-60 by Safran Power Units. After-sales service for the APU and the engine can now be streamlined, with a single representative handling both pieces of equipment. 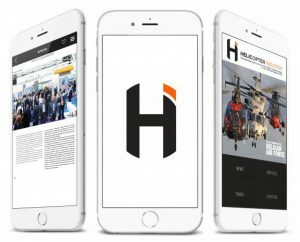 How did the partnership get started? We submitted a plan to Leonardo, with very few changes to be made to the aircraft. The modifications made to install the new engine were truly minimal. The Aneto provides a significant increase in power—25% increase over the existing 2000cv—without taking up more space than the current engines. It’s a remarkable feat. The interface is also exceptionally simple. What features to you showcase when pitching the Aneto? First, the Aneto offers increased power compared with existing engines, and power guarantees safety. The engine features compact design: the use of new materials and manufacturing techniques makes for an exceptional power-to-mass ratio, and it is incredibly reliable. Ownership costs are also lower. Two key expectation from operators are availability and visibility in terms of operating costs. With the Aneto, there is a significant decrease in maintenance tasks, visits can be spaced out, and the parts last longer. That all makes for a substantial reduction in DOC. You also highlight the engine family approach, right? Yes. Until now, engines were designed for a unique application. With the Aneto program, we are designing a family of engines, with a clearly defined roadmap outlining the positioning of the different models, based on increased power. It’s a bit like how aircraft manufacturers design frames meant to give rise to several different models. Culturally, it’s a big change for us. What other models will be members of the family? That will depend on the market, which has changed considerably over the past years with the success of super-mediums. We will work on at least three engines. 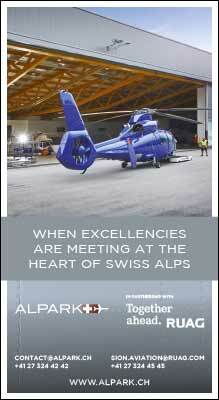 We will watch closely to see how the AW189K, with its two 2,500-shp engines, impacts the market. We have already said that we will go over 3,000 shp with this family, but not over 3,500 shp. They are engines we can bring to market—we have the technological building blocks for it, but there are complementary development factors to consider. We will also have to work on interfaces. We expect to launch the other engines in the family sometime after 2020. What are the constraints of the engine family approach? It definitely has an impact on engine design, because we have to think about interactions between different modules—air circuits, mechanical interfaces, hydraulics, etc. We are including technologies designed with that kind of evolution in mind, including a new compressor and an evolving compression ratio, and hot parts that can handle increases in temperature. Starting with the Aneto-1K, we have incorporated specially designed technologies based on the Tech 3000 demonstrator, particularly its materials and the use of additive manufacturing of complex parts. The new compressor is designed to handle increased power. With this family, we will be able to support future developments of the AW189. The engine family approach provides Leonardo with solutions, but is also beneficial for us as an engine manufacturer, because it pushes us to optimize our manufacturing processes and strengthen our relationships with suppliers—having them partner with us on a whole family necessarily forges stronger ties than a contract for a single engine. Are you innovating in terms of program management as well? Definitely, since we brought all of the different participants together into one physical space, removing the walls that generally separate different departments, to create a space for productive exchanges. Several hundred people from design, technical, manufacturing, and after-sales service and support were all working together, alongside our partners, in secured premises. That allowed us to create a new dynamic, which had a positive effect on development. We plan to adopt this approach as common practice. How will the Aneto and the Makila coexist? 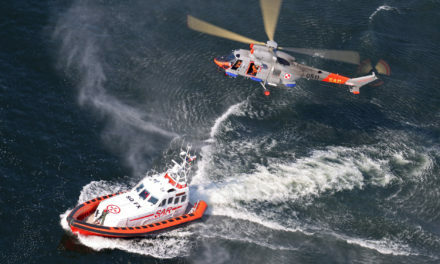 The Makila is already out there, running its course, but it’s true that the AW189K targets the same market as the H225. We are looking to diversify our customer portfolio and lock down potential markets. 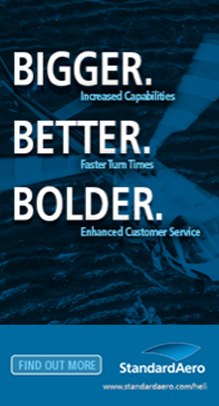 The fact is that the AW189 was already on the market, and we weren’t part of the program. We wanted to regain a hold in the super-medium market by providing a competitive advantage. Will the Aneto remain an exclusively civil engine, or might it have military applications? For now, it’s a civil engine that can be used in both sectors. It’s too early to talk about a military engine. Could it also be used on propeller planes? 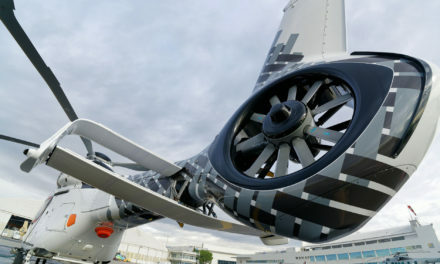 We are a helicopter engine manufacturer, and our goal is to be the leader in this field, but that doesn’t mean we haven’t thought about applications on propeller planes. That said, it’s not our current priority. The Aneto is, however, the ideal candidate for future hybrid aircraft that also use electrical power sources. 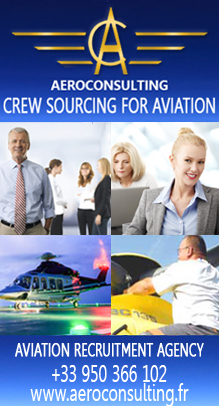 We are ready and eager to start working with aircraft manufacturers in this segment. How have you laid the groundwork for large-scale manufacturing of the engine? What partnerships have you developed? The Aneto is a very complex, powerful engine, with a large number of parts. For the free turbine module, we have signed a partnership for 10% of the engine, for the entire Aneto family, with Piaggio Aerospace, whose engine division will be manufacturing critical pieces of the module. Was this partnership initiated by Leonardo? No. We were looking for a solid manufacturing partner, independent of our partnership with Leonardo. It’s the result of an economic equation that aims to reduce our exposure and diversify our risks. That said, since we were working to strengthen our relationship with Leonardo, it made sense to broaden our footprint in Italy. Piaggio is an excellent partner because the company has a real manufacturing culture. Their expertise means we can concentrate more heavily on development. Signing partnership agreements allows us to free up some of our resources for other developments, to ensure we are focused and efficient as we design the rest of the range. Where are you in the engine development process? We have recorded more than 40 flight hours with our development engines. Our goal—and Leonardo’s—is to launch the AW189K at the end of 2018. It’s a tight deadline, which means the production line will start up in early 2018. We’re currently at the starting line, ready to go.